Dr. Santos and our dedicated and compassionate staff remain committed to the comfort and satisfaction of every patient. 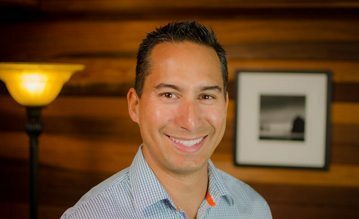 Welcome to Seaside Family Dentistry, the dental practice of Seaside dentist Dr. Scott Santos, DDS. Dr. Santos and our dedicated and compassionate staff remain committed to the comfort and satisfaction of every patient. We believe it’s an extraordinary privilege and responsibility to help safeguard the health of our Seaside community, and we proudly provide only the best, most advanced dental care available to our patients. 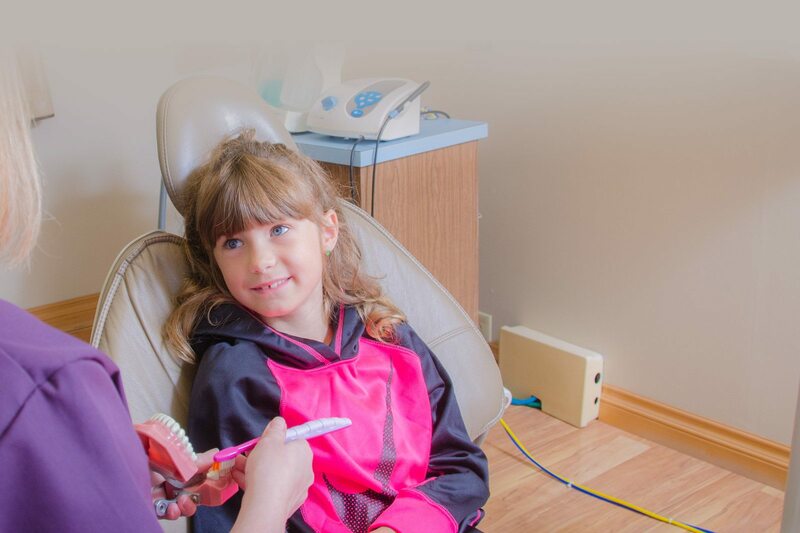 Whether you need a family dentist, cosmetic dentist, pediatric dentist, or emergency dentist in Seaside, the staff at Seaside Family Dentistry has you covered. As your preferred dentist in Seaside, OR, Seaside Family Dentistry always accepts new patients, walk-ins and referrals from our surrounding communities on the North Oregon Coast from Tillamook to Long Beach. We happily accept most major forms of dental insurance. 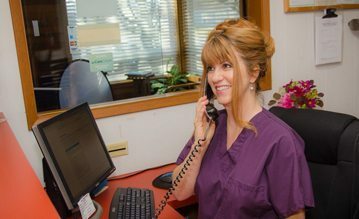 We know you have a lot of choices when searching for a dentist in Astoria or Seaside, so come experience for yourself what so many of our patients already know firsthand – that at Seaside Family Dentistry, the health, comfort and safety of our patients always comes first. Seaside dentist Dr. Santos and our committed staff of dental health professionals offer patients a wide variety of preventative, cosmetic and restorative dental services that will help to maintain and improve you and your family’s oral health. We dedicate ourselves to ensuring that every patient visit is comfortable and relaxing, and that you’ll leave our Seaside dental office feeling as if your oral health care needs have been met and expectations exceeded. We use only the latest, most advanced dental technology to ensure that we can meet the oral care needs of our patients, including CEREC dental restoration. Used in over 30 million tooth restorations worldwide, the CEREC computer allows Seaside dentist Dr. Santos to restore decayed teeth, remove amalgam fillings, place dental crowns, or place porcelain veneers in just one appointment! 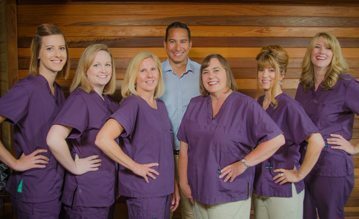 From our gentle and compassionate staff and our recently opened new facility, Seaside Family Dentistry is built on the foundation of providing our patients the quality, compassion and service they deserve. At Seaside Family Dentistry, we strive to create a friendly, relaxed and comfortable atmosphere. Dr. Santos understands that not every patient enjoys visiting the dentist, so we make every effort to put patients at ease so they leave our Seaside dental office feeling they received the best attention and care possible. 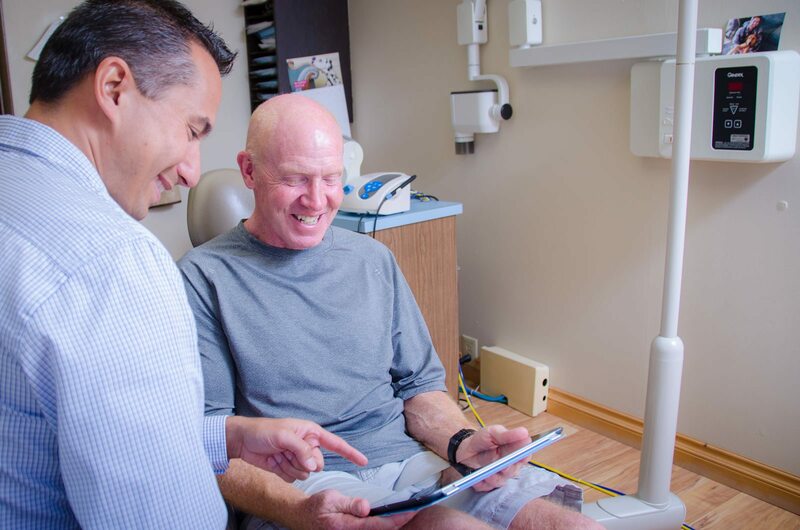 For many of our patients, a visit to see Dr. Santos involves quite a few laughs, and by the end of the appointment they have a healthier, better-looking smile on their face. At our Seaside dental office we are proud to offer a comfortable and relaxing experience, and we use only the latest dental technology and techniques to ensure you receive the very best oral care possible. "It was fast and easy...we had a few laughs to top it all off. What more could one ask for?" "You guys rock and I always look forward to visiting you for all of my dentist needs!" "First time to DDS Santos. Thought that everyone there was wonderful. No question will return. Had a total exam and teeth cleaned. Perfect." Overall very pleased with my visit! "Staff was exceptionally pleasant from check in all the way through to check out...No waiting as they were prepared for my arrival......Every time it's always a pleasure to have a teeth cleaning with these professionals....Overall very pleased with my visit." At Seaside Family Dentistry, Dr. Santos and the staff take the time and make the effort to know each patient individually so we can provide the unique dental care you require, no matter what your age!